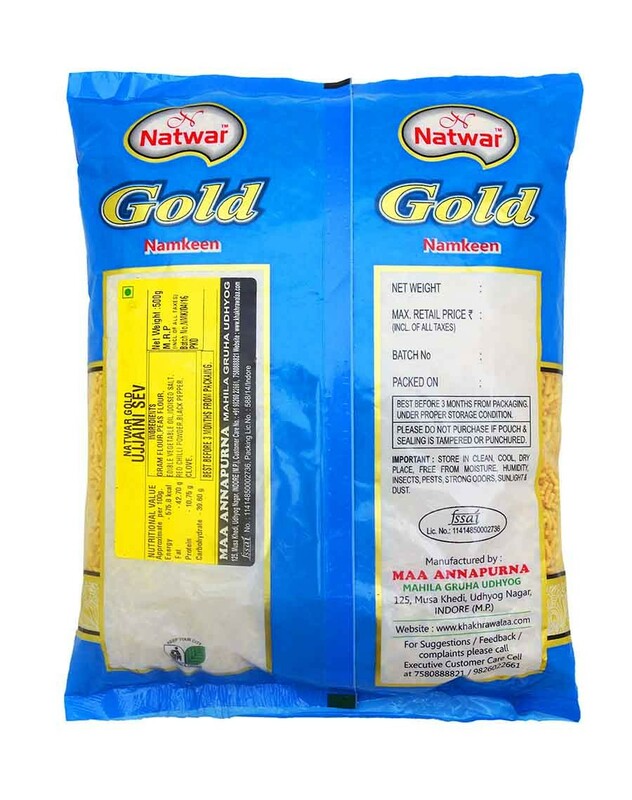 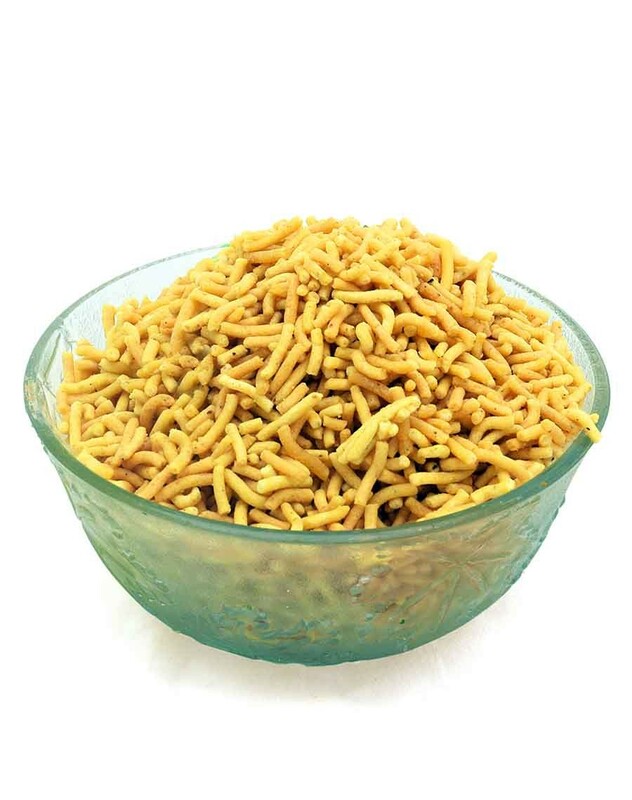 The sev itself is a classic snack of the Malwa region. The Ujjaini sev is the most popular of all varieties of sev. 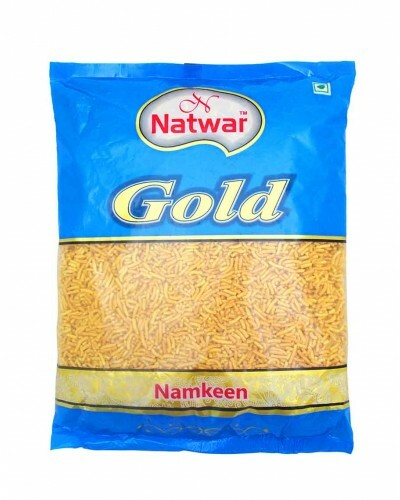 It is a thin and light sev with a melange of delicate spices.